How To Play PUBG Mobile On PC, Laptop Using Android Emulators? How To Play PUBG Mobile On PC, Windows Or Laptop Using Android Emulators? There are four ways to play PUBG Mobile Game on PC or Windows Using PUBG Mobile Emulators Including Bluestacks and Memu Emulators. PlayerUnknown Battlegrounds (PUBG) has emerged as one of the most talked mobile games over the period of just one and a half year. Yes, PUBG is not much older, it was launched last year by PUBG corporation and China’s Tencent games. The battleground which is based on Player Unknown Ghose Hotel Batlle Royal Game is one of the most selling and played video games of all time. You will be shocked to get to know that 50 million copies of PUBG were sold by June 2018. 1. How to Play PUBG on PC Using ApowerMirror? First of all, you have to Download ApowerMirror on your phone and PC as well. Once you downloaded the application, launch it. Connect your mobile phone to your PC, Windows or Laptop. For iOS: You will have to connect it using its screen mirroring function from the control centre. Just simply scroll up on the menu and click the “Screen Mirroring” option. You’ll find an available connection then. Click on it and you’ll be connected instantly. After connecting your device to the PC, you will see that your phone’s screen will be mirrored on the PC. Apart from these, it also has a Game Keyboard feature, which allows the user to play every mobile game on the computer using keyboard conveniently like an Android emulator. 2. How to Play PUBG on PC Using BlueStacks? 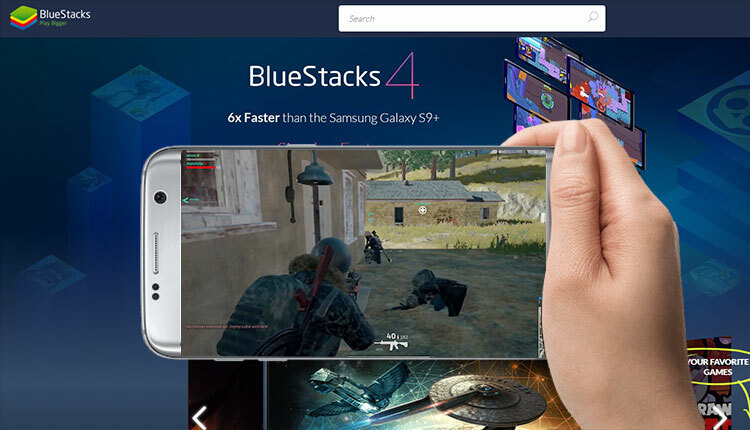 First of all, you will have to Download BlueStack and PUBG apk file on your PC. Go to “My Apps” on the app and then click the “install apk” button. Open PUBG in BlueStacks and then log in your account. Enter your log-in credentials afterwards. Go to the Settings and then click on display and set the aspect ratio to “System Default”. Set the DPI too high and then click on “engine” and set it to Open GL. Afterwards, you can choose the CPU cores and RAM and exit settings. You can easily and smoothly start playing PUBG. 3. How to Play PUBG Mobile using Nox App player on PC? 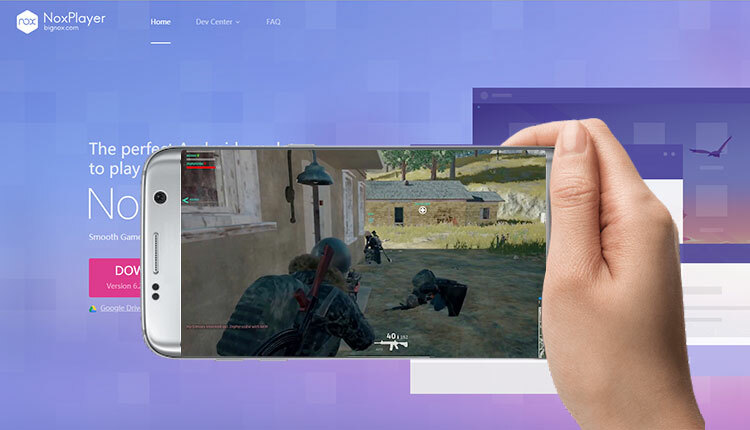 Nox App Player is one of the most popular Android emulators, which is basically designed to play mobile game PUBG on screen. Yes, it will you a real experience of PUBG on a bigger screen. Here are details to be followed in order to use it on your PC. It brings you a gameplay experience that will surpass your mobile phone’s. With leading technology based on Android 4.4.2 & 5.1.1, compatible with X86/AMD, it’s stable, fast and reliable. Download the app on your computer and then install it. Download the apk file of the PUBG game and then launch the Nox App Player. Drag and drop the apk file into the Nox and click it so you may start installing it in Nox. After installing the game, you may now play it on your computer. 4. How to Play PUBG using Memu App player on PC? The last but not least in our list of tools you can use playing PUBG on PC, Windows or Laptop is Memu App Player. 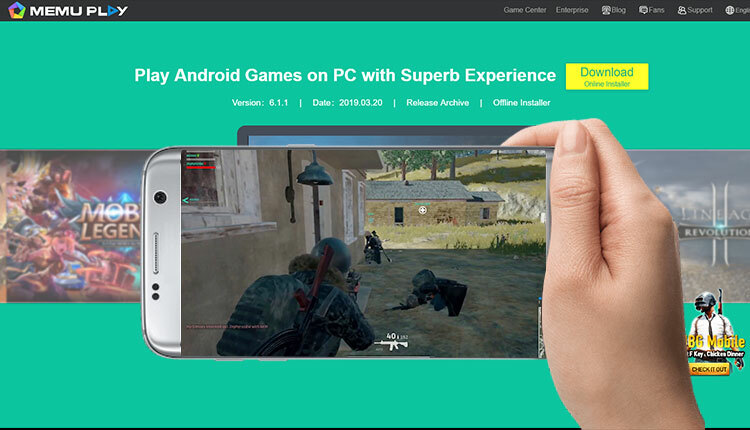 It is also an android emulator which enables you to install your PUBG mobile game on PC while the tool simulates the OS of an Android phone to the computer. It is to be noted that you need to have operating system Windows 7 or above. 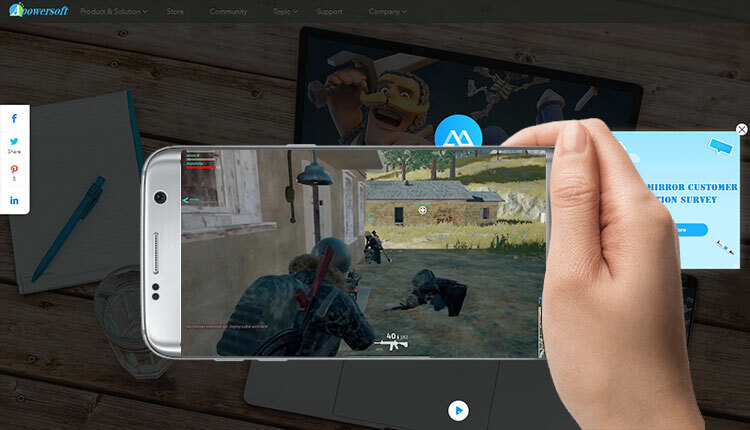 There are several online tools or Android emulators available on the web but we have shortlisted the best four tools that you can use to play PUBG Mobile Game on PC or Windows.